There are many things Tucker loves, like his dog food, his Frisbee, his spot on the couch, and bubbles from a jar. But today is Valentine’s Day, and Cupid is determined that this year Tucker will fall in love with another dog. Could Tucker’s dream pup be his playful friend Spunky or maybe Cupcake, who smells like roast chicken? 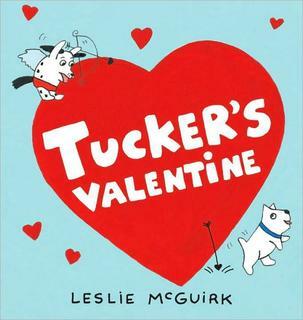 Tucker is one busy puppy, and somehow Cupid’s love arrows keep missing their mark. Will Tucker end up with the perfect Valentine after all? Time and time again Dolores has been told to keep out of her big sister Faye’s room. 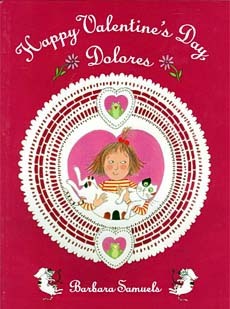 But when Dolores sees Faye hiding a mysterious heart-shaped box, she can’t resist sneaking in and taking a peek. 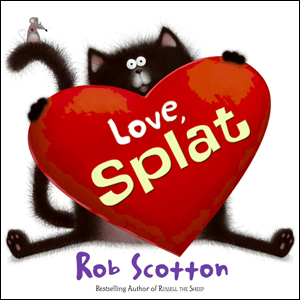 Join the irrepressible Dolores and her long-suffering cat, Duncan, in this hilarious escapade as Dolores pushes the limits of sisterly love and learns that, in matters of the heart, it’s important to give, as well as take. 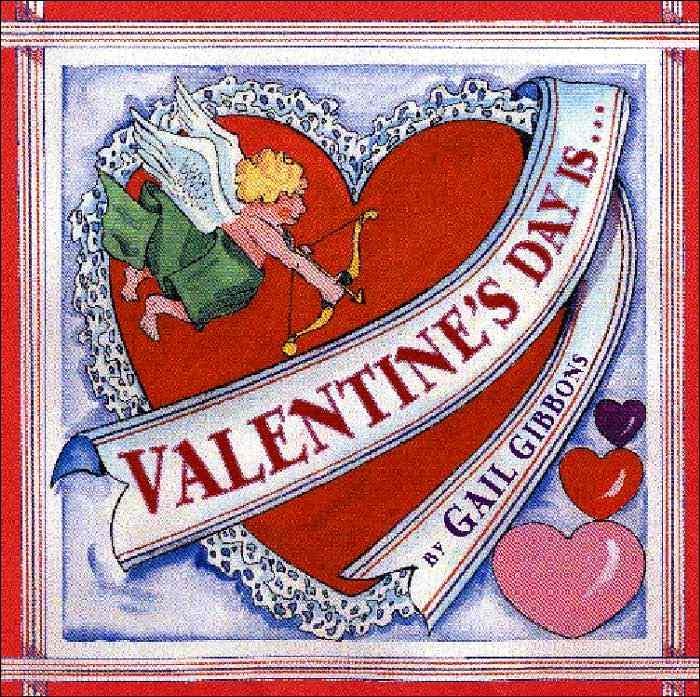 Valentine's Day is candy hearts, flowers and chocolate truffles. It's also Valentine cards galore. (If you're lucky) Most of all, it is a time to share with family and friends, and it is a time to give thanks for our loved ones. 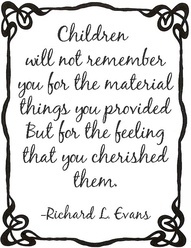 A beautifully woven and reassuring tale of the love and affection for a parent and their child. From first baths to first books to first boo-boos. 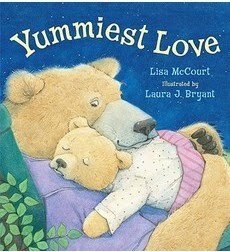 The Yummiest Love proves that the love between a parent and child shines throughout the years!